The goal of the Radiology Leadership Academy (RLA) is to develop highly engaged leaders who will offer innovative guidance for our department, the institution, and the community. 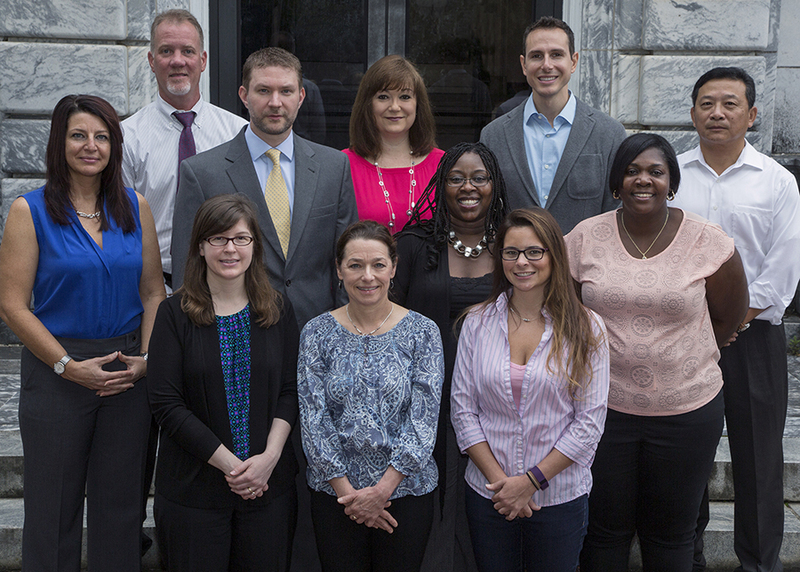 Now in its seventh year, the RLA offers 12 fellows the opportunity to experience a unique curriculum that is designed to enhance professional development by enriching leadership and management skills. RLA fellows will also benefit from a broadened awareness of Emory Radiology’s multifaceted role within Emory and greater community of academic health centers nationally.